Your Expert in the Heartland! With a combined over twenty years of experience in Highlands County real estate, Steve and Janine are multimillion dollar producers who have built their business on excellence in customer service. 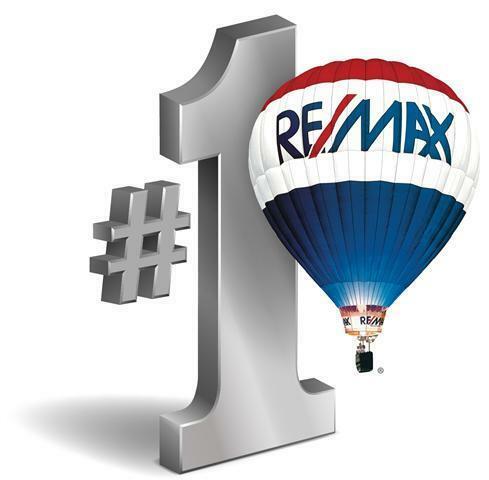 Among the top agents in Highland’s County, this team truly personifies the RE/MAX slogan "Outstanding Agents, Outstanding Results". Steve was recently named Realtor of the Year by the Heartland Association of Realtors, covering 4 counties of the Heartland, and awarded that board’s 2016 Hall of Fame award. 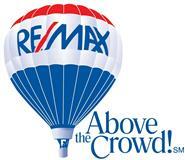 Steve was also named the RE/MAX 2016 Above the Crowd award winner for the Florida Region. He has earned RE/MAX’s prestigious 100% Club and Executive Club awards for the past several years, and was awarded the Leader’s Circle Award for outstanding sales and service results in 2004 and 2005 when he was named the top agent in the Heartland Broker’s Council. Steve was elected to the 2010 Board of Directors of the Heartland Association of Realtors where he served as treasurer and chaired the Government Affairs Advisory Committee. He also chaired the Affordable Housing Advisory Committee for the Highlands Board of County Commissioners and served as a member of the commission’s Tax Abatement Advisory Committee, which succeeded in winning passage of tax incentives for business expansion in the county. Steve and Janine live on Lake Placid (formerly Lake Childs) and are actively in-volved with waterfront property issues. They are founding members of the Lake Placid Lake Association. 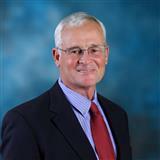 Steve also served on the Highlands County Water Advisory Committee. Steve and Janine are your Waterfront Property and Residential Spe-cialists in Highlands County. Janine also has an impressive and successful sales background. 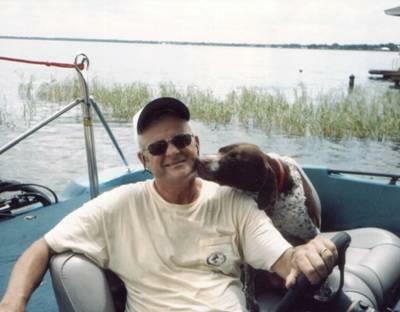 She is a fifth generation Floridian with 35 years experience as a wife, mother and homemaker. Having supervised the family’s 7 moves across the country, Janine is most knowledgeable in the problems and issues families face during a move. She was the Relocation Manager for Highlands County from 2002 to 2007 at her previous brokerage Janine currently handles transactions and administrative tasks for the team.